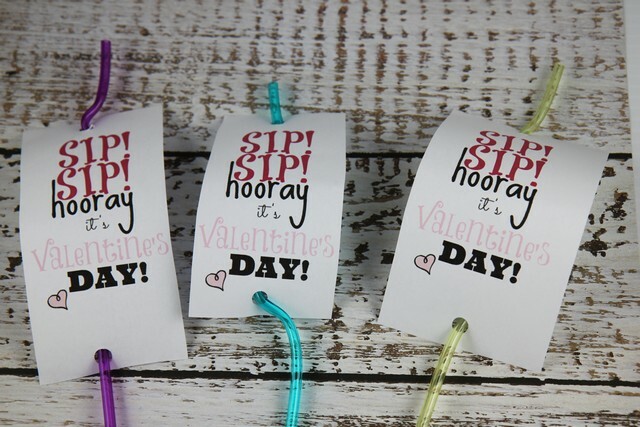 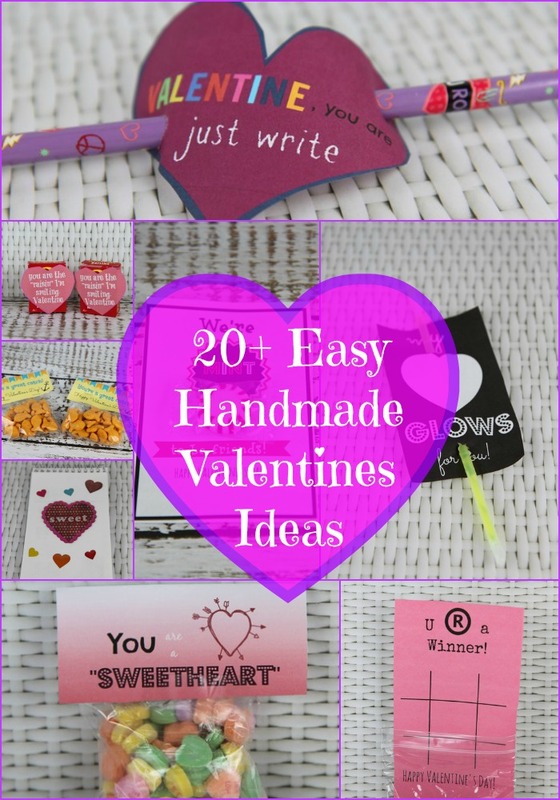 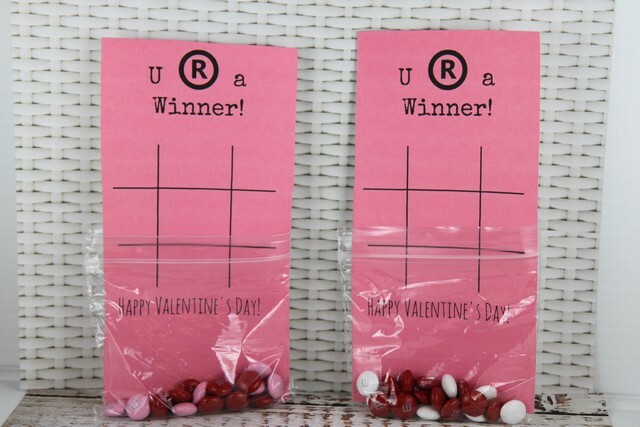 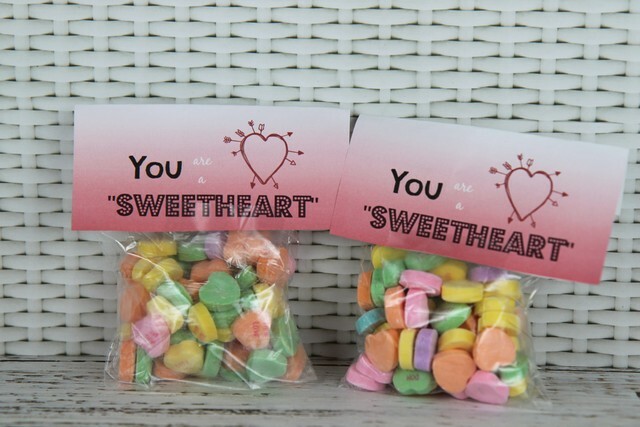 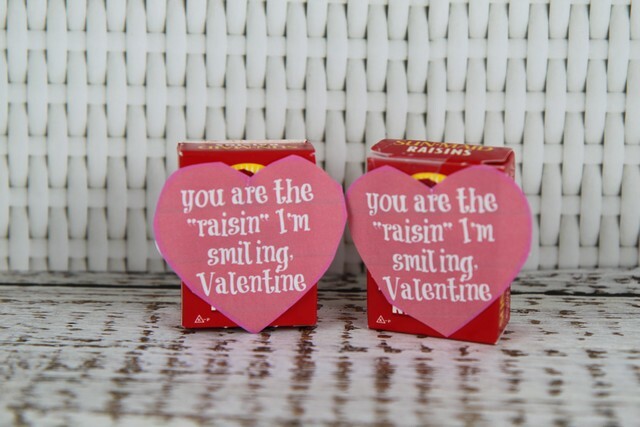 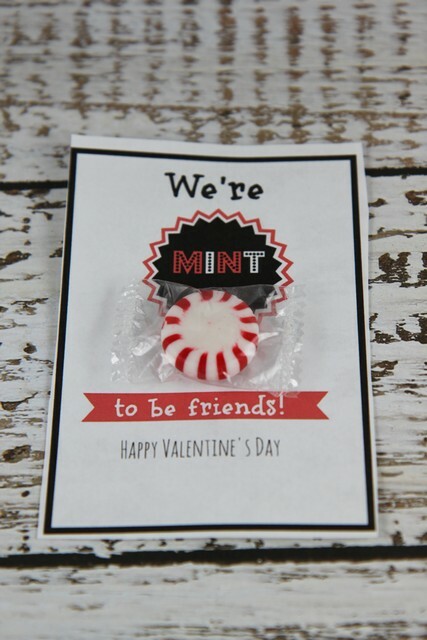 Creating your own Valentine’s this year can be fun and inexpensive. 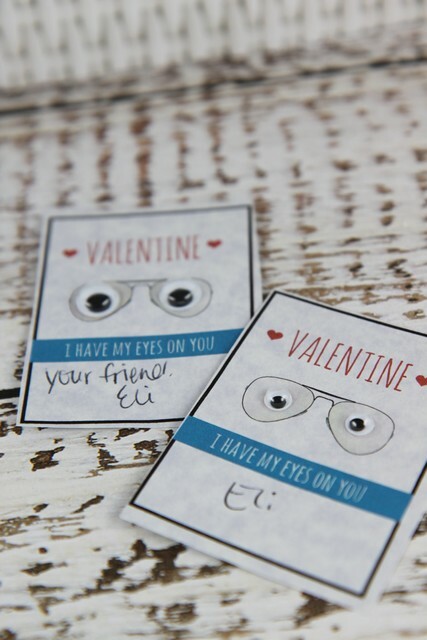 Make a match of the same or personalize each Valentine to the recipient. 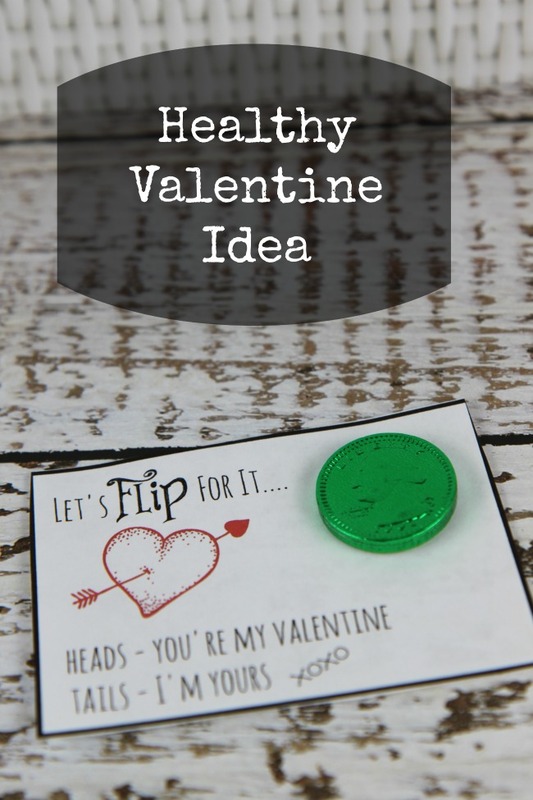 There are so many fun ideas! 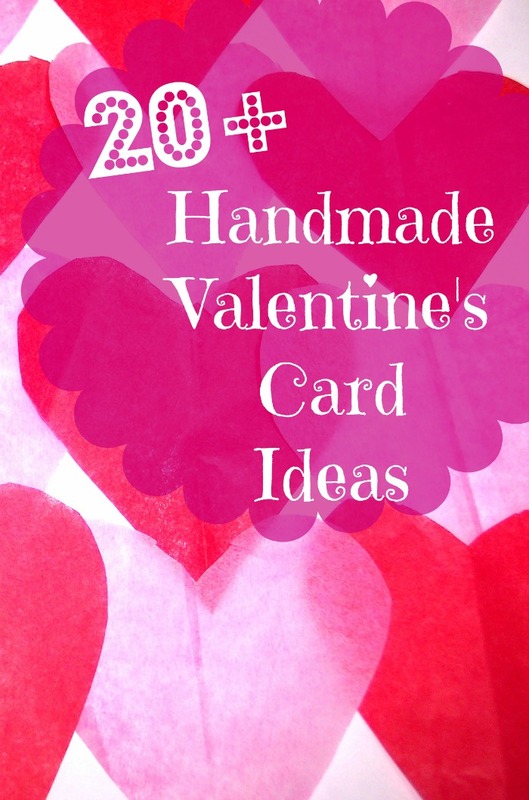 We’ve put together a list of over 20 Handmade Valentine’s Day Card Ideas you can make at home. 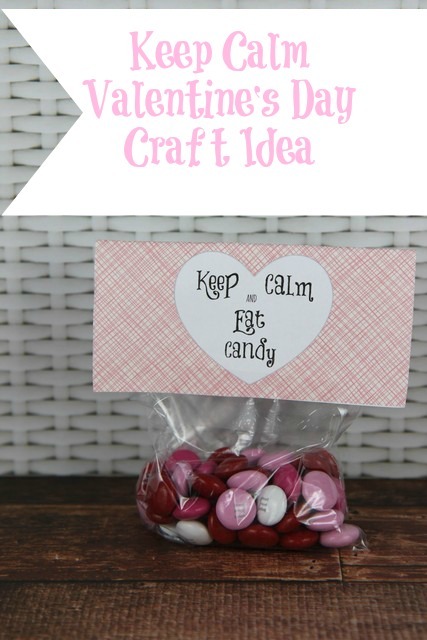 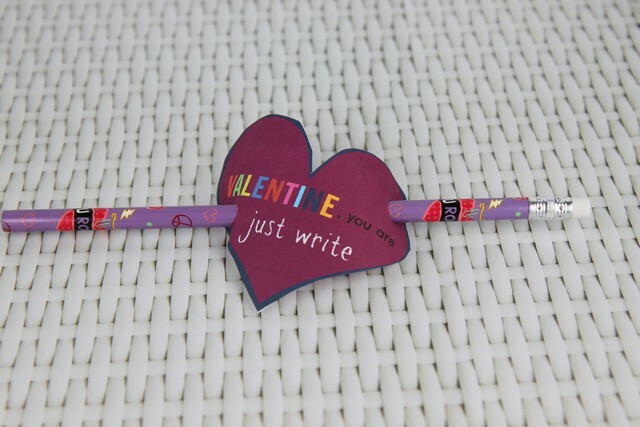 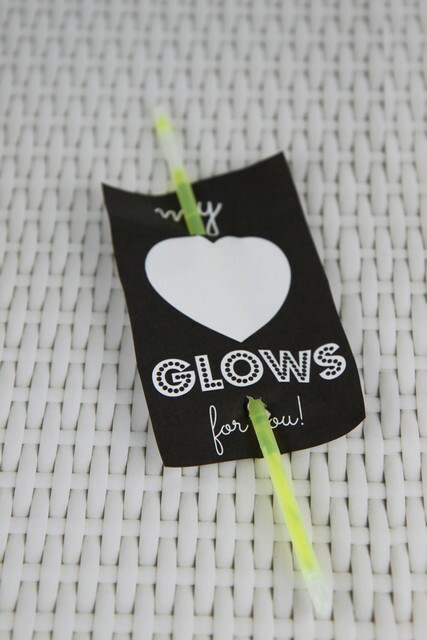 Be sure to check out our latest Crafty Valentine’s Post as we have new posts scheduled daily through Valentine’s Day! 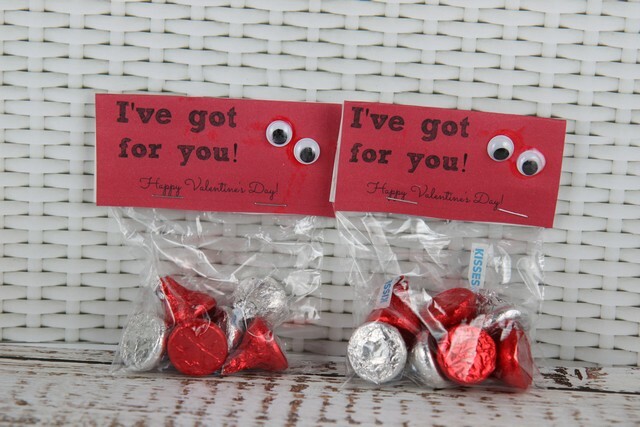 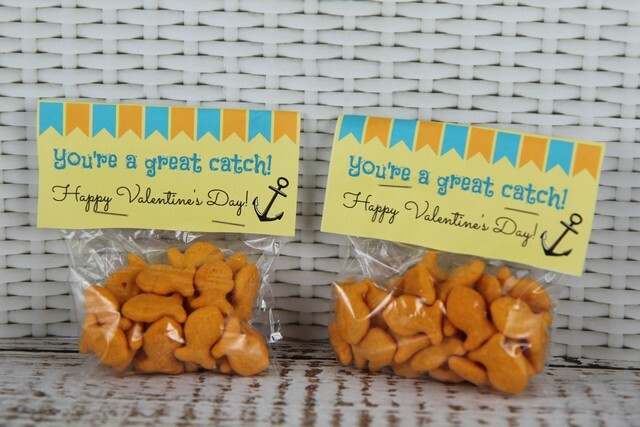 Be sure to follow our Valentine’s Pinterest Board for more ideas! 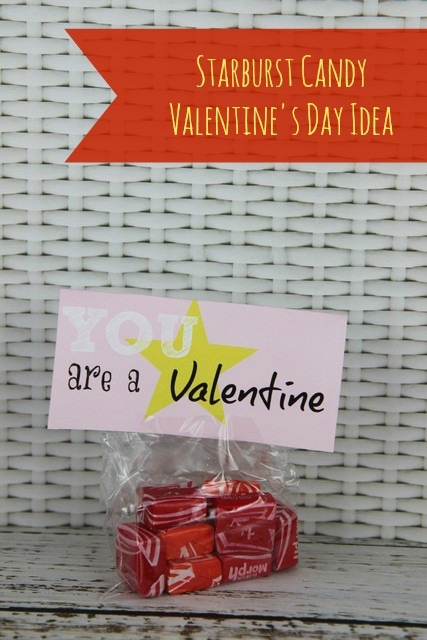 Follow Briana Carter’s board Valentine’s Day Ideas on Pinterest.